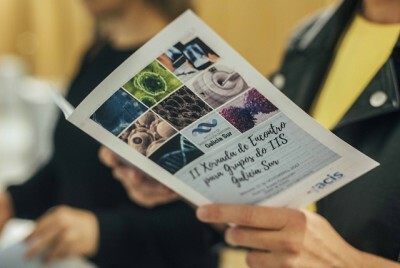 The Galicia Sur Biomedical Foundation (FBGS) has among its objectives the promotion and development of activities related to the dissemination of research. Working with researchers, the FBGS organizes all kinds of scientific events (courses, seminars, conferences, workshops, etc.). Our staff provides secretarial services, is in charge of the economic management of events and, if required, handles applications for accreditation with the Accreditation System for the Continuing Education of Health Professionals. In addition, the FBGS together with the Galicia Sur Health Research Institute, offers specific training courses in research and innovation.